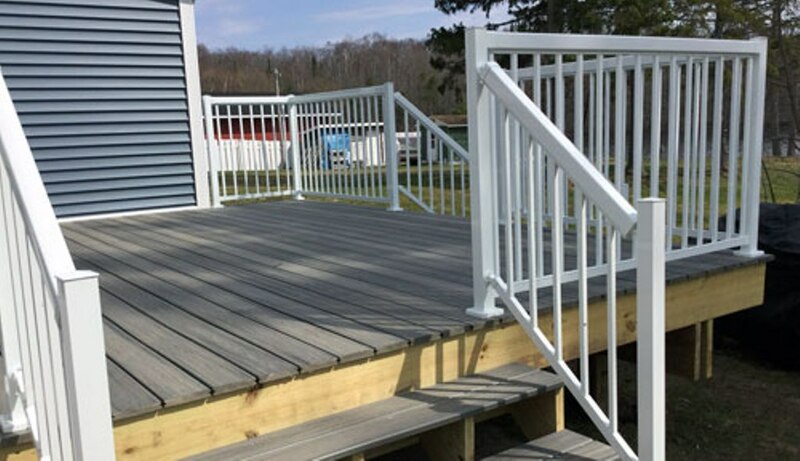 We work with TREX Decking materials and Westbury Aluminum Railing to create the best custom high-performance decks and porches for our customers. 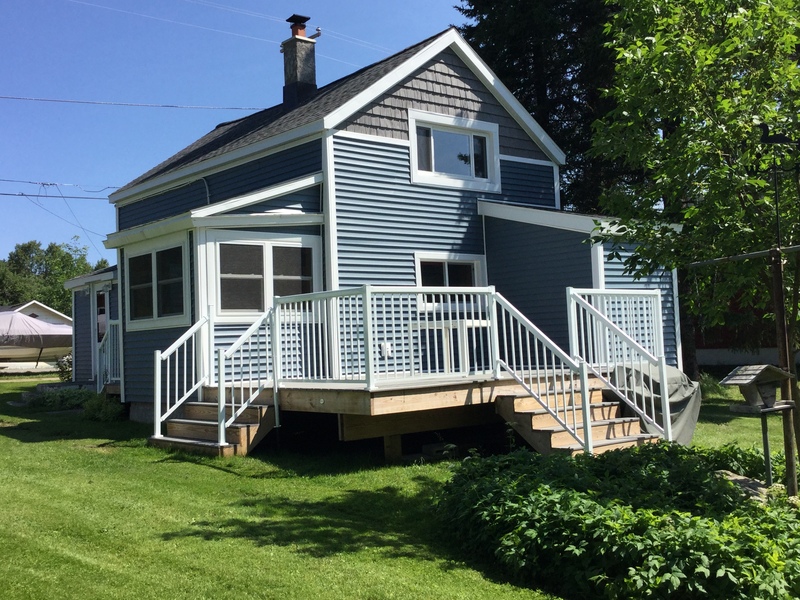 Learn More about Trex Decking. Whether the project is residential or commercial, you can be confident in our roofing services. We are certified GAF Master Elite Installers and use GAF Shingles and Roofing Materials to provide reliable, fashionable roofs that protect the things our customers treasure most. Rainy Creek construction and GAF have teamed up to provide a complete roofing system with a 50 year warranty! 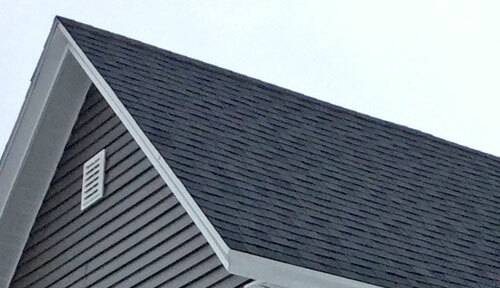 Learn more about our roofing products. Seamless aluminum gutters are hassle free, they resist leaking and don't clog up with leaves. Diamond Back Gutter Covers offer the best protection against leaves and pine needles with profiles that do not penetrate the roof and are barely visible for a clean, crisp look. Gutters are a key component of your homes defense against the elements by directing water away from your homes foundation. 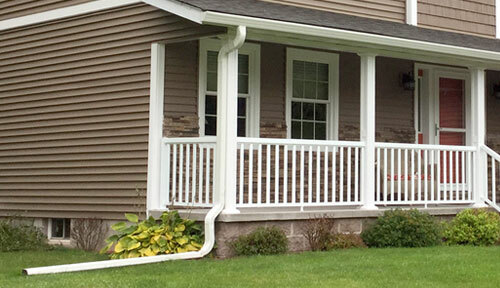 Learn more about our seamless gutter systems. We help enhance your homes appearance and increase property value with Simonton Windows and Doors, Therma Tru Doors, and Maxima Doors. We are a preferred installer of Simonton windows so you rest easy knowing that your new windows will be installed correctly. Are your existing windows foggy all the time? Restore a clear view today! Learn more about windows and doors. As design consultants, we can work with you to combine all of our services into one total exterior remodeling experience. 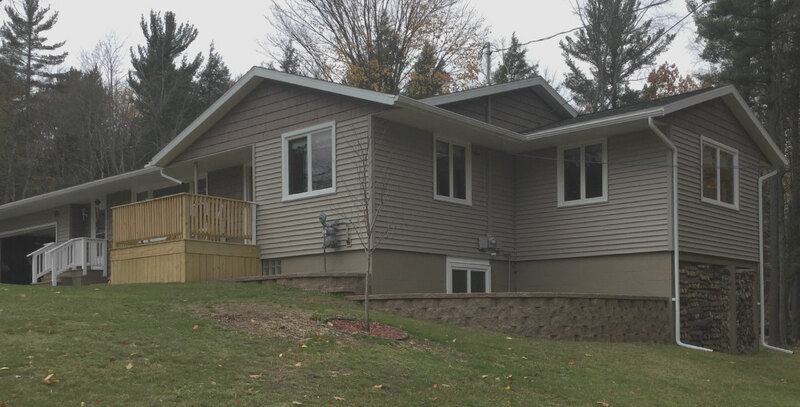 Give the exterior of your home a completed upgrade with Rainy Creek Construction. Join us and our sister company, Rainy Creek Properties, for an exciting and unique opportunity to provide you a NEW home in Harlow Farms Conservation Community. Rainy Creek Construction and Rainy Creek Properties are an approved Harlow Farms building team!